We always try to provide the best service possible, and we are always pleased to hear comments from patients. 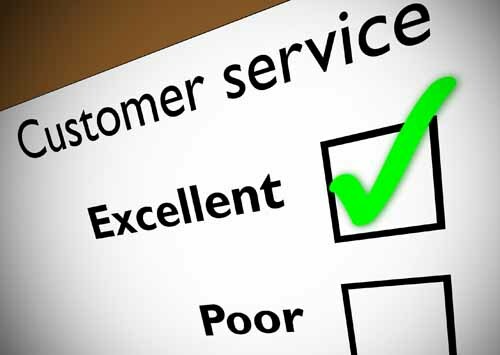 Please do let us know if you have received a particularly good service. We are aware that unfortunately there may be times when you feel that this isn't the case. The following procedure explains what to do should you want to make a complaint. Click on the link to view our Comments and Complaints, this can also be obtained from our Practice Reception. We do value our patients opinions and welcome all comments, and suggestions.